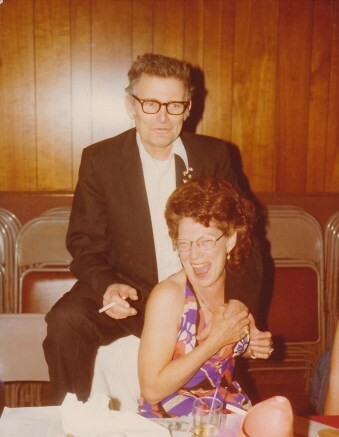 Shirley Rose Hoefle was born on May 6, 1922 in Lane County just outside Elmira, Oregon to Oscar & Mary (Meads) Rose. Shirley excelled academically and graduated high school early. 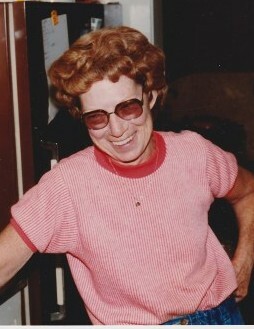 In 1940, at the age of 18, Shirley moved with her sister Doris to California. Shirley found work in the burgeoning aviation manufacturing industry. She worked as a bookkeeper for Convair & Douglas Aircraft Company and then for a number of years as a buyer for the Naval PX (Post Exchange). It was during this time that she met Paul Edward Hoefle, of Houston, TX, who she married in Santa Monica, CA on November 30, 1945. The couple moved back to Oregon, settling in the Winberry Creek region where they owned and operated a ranch raising white faced Hereford cattle. During the three decades they ran the ranch the couple also owned and operated Joey’s Pizza in Eugene, OR from 1965 to 1977. Shirley had a passion for bowling and played on many senior leagues. She had a natural talent for the sport earned her many opportunities to compete in State and regional Bowling Tournaments, some of which took place in Reno, Nevada. One year she came back with the coveted championship trophy. Shirley loved life and her family and stayed active until her health declined. 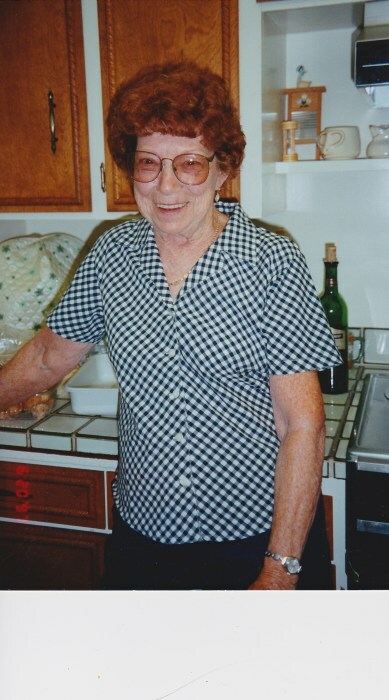 Shirley Rose Hoefle died on April 9, 2019 in Prineville, OR, at the age of 96. In accordance with her wishes there are no formal funeral plans scheduled. She is survived by her son, Paul S. Hoefle and her brother, Edgar Rose, both of Prineville, OR. Please visit her memorial tribute at www.whisperingpinesfuneralhome.com where you may share a memory, upload a photo(s) or leave condolences in the online guestbook. Funeral arrangements in the care of Whispering Pines Funeral Home, Prineville, OR.